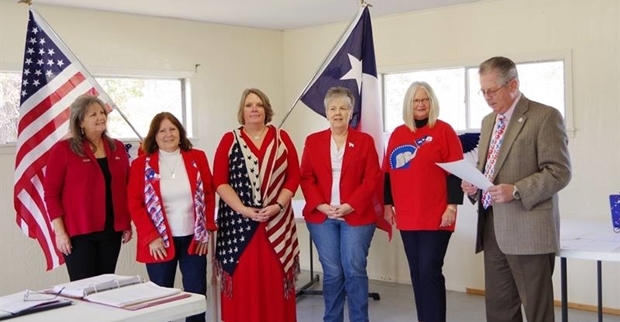 The Republican Women of Trinity County installed the 2019 Officers today, November 27, 2018, during their monthly General Meeting. The meeting was held at the Trinity County Community Center with Pct. 2 Commissioner, Richard Chamberlain, administering the oath of office. Pictured (L-R) are Paulette Carson, President; Sally Harrington, Vice President; Teresa Baranowski, Secretary; Marilyn Thornton, P.A.C. Treasurer; Barbara Chamberlain, Parliamentarian and Richard Chamberlain, Precinct 2 Commissioner. Not pictured is Tillie Poe, Club Treasurer. 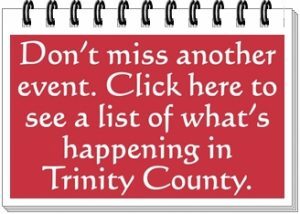 The RWTC hold their General Meetings on the third Tuesday of every month, except December, at 1:00 PM (with a meet & greet at 12:30 PM) at the Trinity County Community Center in Groveton. Dr. Sharon Schuetz has a Ph.D. in clinical Christian counseling and has counseled hundreds of families over the past 25 years. In 2013 she and a friend started the website Lady-Patriots.com with 26 different authors and millions of visitors until she sold it in 2016. 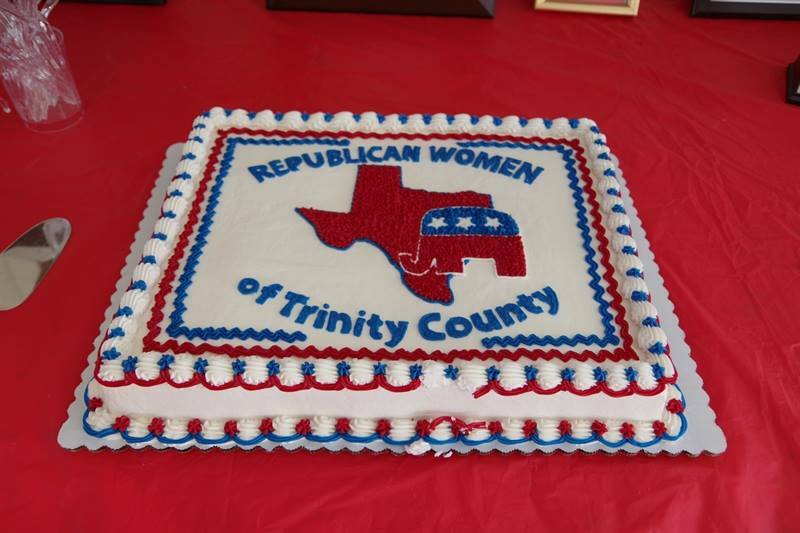 Since then, she has worked in her local county, Trinity, Texas in the Republican Party, Republican Women, the Trinity County Patriots, and is the former editor of the local newspaper, The Trinity Standard. She recently accepted the position of Secretary of the Trinity County Republican Party. 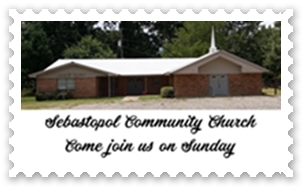 Sharon and her husband of 42 years, Michael, pastor the Sebastopol Community Church in Trinity, and have three children and ten grandchildren.